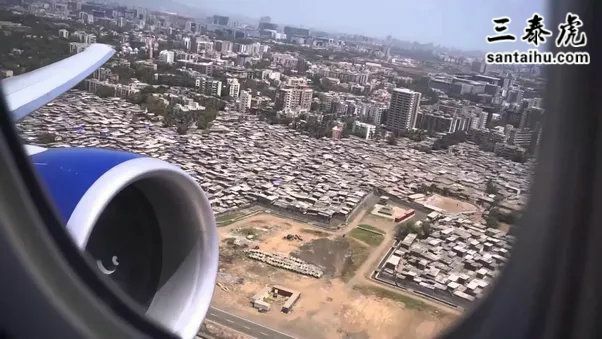 How is China so clean and India so dirty? This is because Chinese are smart people and Indians are sanskari people. This is because Chinese know upto what level the country should be exposed to the foreigners and Indians consider themselves as open hearted and minded in case of “Atithis”or guests. This is because Chinese know the beneficence of self-service and Indians think it is the responsibility of government to look after cleanliness. This is because the Chinese expect the taxpayers money to be used by government in more important national issues and the Indians expect the govt. to at least do this much for them. And lastly, the Chinese govt has mastered the art of propaganda and advertisement in the name of identity and the government of India just trying to blindly follow it, ignoring that this country is an anthropological museum of diversity. 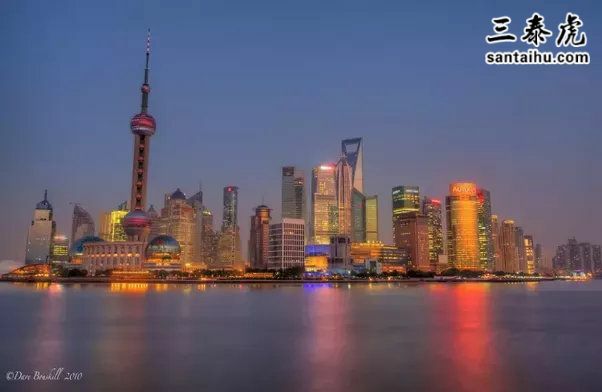 The Shanghai skyline is beautiful. 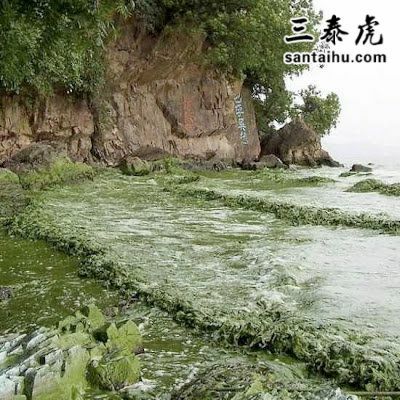 Lake Tai, the 3rd largest lake in China, contributing to its title as one of the largest and most polluted in the world. 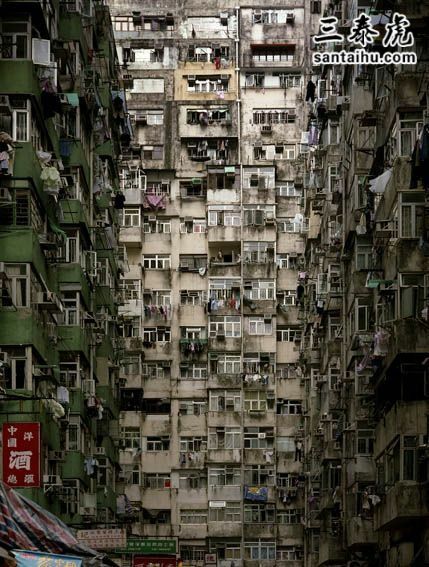 or even, this one- the slum cities of China. an impression, that can not be changed with even this iconic beauty of the night view of the neat and clean Mumbai Marine Drive. So, as I have said, it is just the exposure of itself in front of the foreigners (unbiased observers as per my views), that made India, dirtier than China. However, if we consider about the real cleanliness, that the countries like Japan has achieved, each and every people will have to play it’s own role in the cleanliness of the surroundings as well as neighbours rather than only providing the “Swachh Bharat Tax” to the govt. of India. It is quite a long path with lots of hurdles and I will never expect all my fellow Indians to follow this path of self-servicing in all things even in distant future. Indians expect keeping clean as the work of other classes, called depressed class or dalits. Almost 100% safai karmachaaris are dalits and even an uneducated good for nothing "brahmin" by birth person wont take up cleaning as a profession even if it pays in thousands. This mentality is unique to Indian hierarchy and thus even indonesia and phillipines are cleaner than india, although they are developing nations as well. China had a cultural revolution which aggregated all working classes. Chinese pollute in terms of air and water pollutants, unike solid waste like vegetable peels and egg shells we indians take pride in throwing on streets, thinking someone else will clean them as it is their duty and not ours. Please don't compare China and India again. China is a poor and backward developing country. The Chinese government has always emphasized that we are a third world country. India is the richest and most democratic superpower in the world. We are afraid of India, so stop these comparisons. We just want to live our lives. China is much clean and India is dirty! It is nothing else than mental distortion. What do you mean by clean and dirty? Ask Hiuen Tsang. When India developed its first university, the members of a lot of civilizations in the world were seen running naked. Stupidity is seen running naked everywhere. People in India belong to the most clean civilization in the universe. Yes, it is true that now they are much careless than others. You serious?As a chinese,I don't think China is clean.maybe India is too dirty? Because is India IS a dirty, filthy place and Indians ARE filthy. I hope that clears everything. Dale Denton, I've experienced hygiene for over 5 decades, except for when I choose not to. Based on air quality in China and the resulting dirtiness from that smog, I don’t think your question has any merit.